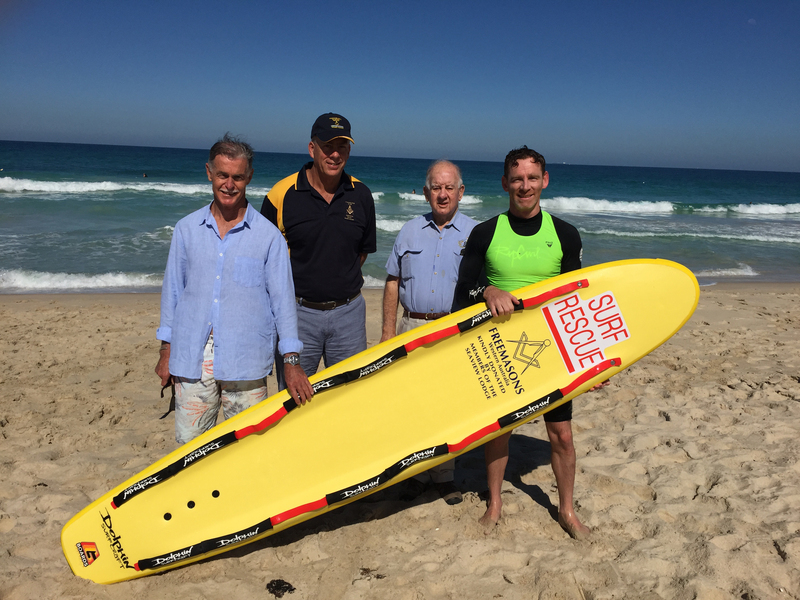 SCARBORO Surf Life Saving Club has two new rescue boards thanks to the Doubleview-based Seaview Freemasons Lodge. The Freemasons recently donated enough money to fund the boards that are a first responder to emergencies. The boards are equipped with rails to ensure several people swimmers in difficulty can remain afloat while waiting for further assistance.